Prismart tablets provide a positive learning opportunity for our children. 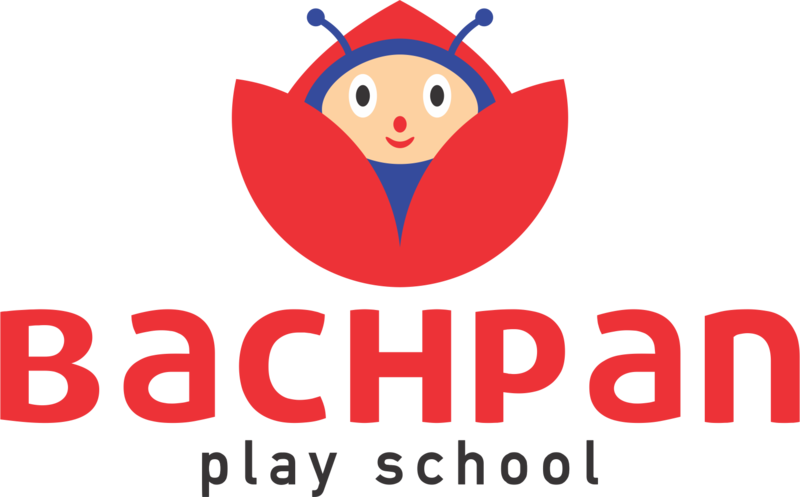 From books to the tablet, the transformation is obvious as children want to explore new things by learning and playing. Better visualization and revision of content with video, audio, text and interactive quizzes and worksheets. Our tablets are children-safe and their out-of-the-box content features extensive parent controls and have exclusive access to educator-approved learning content that prepares a child for the 21st century face-off. Now students can access their content literally ANYTIME AND ANYWHERE. All of these have been prepared in-house by our Smart Content Partner, GELS. Prismart tablet lets you get immersed in learning the real way. It develops an aptitude for technology, which is an important skill now and more so in future. 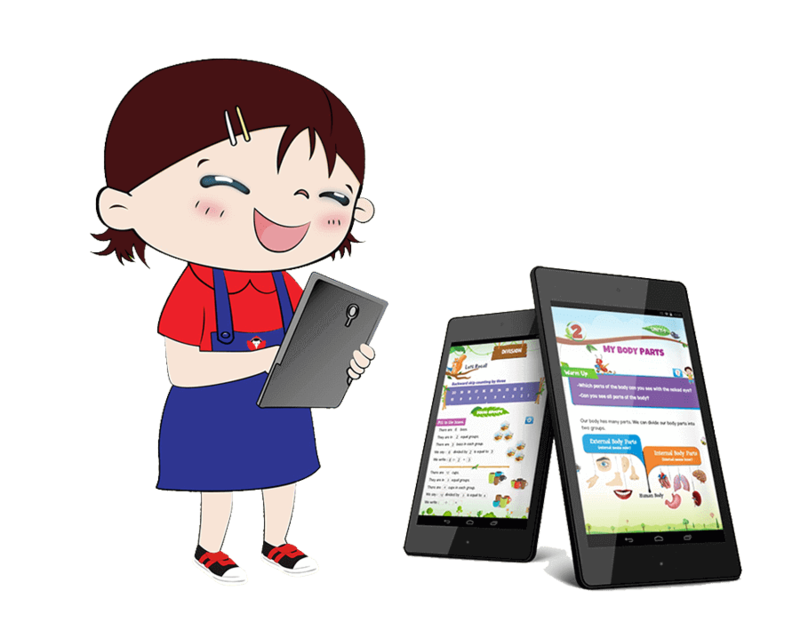 How wonderful it would be to have all the books, concepts and learning in a portable TAB right in your child’s hand or lap!